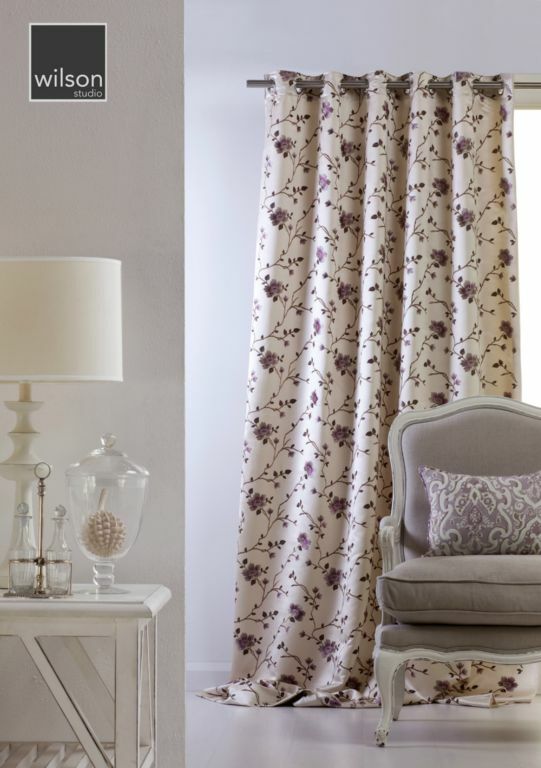 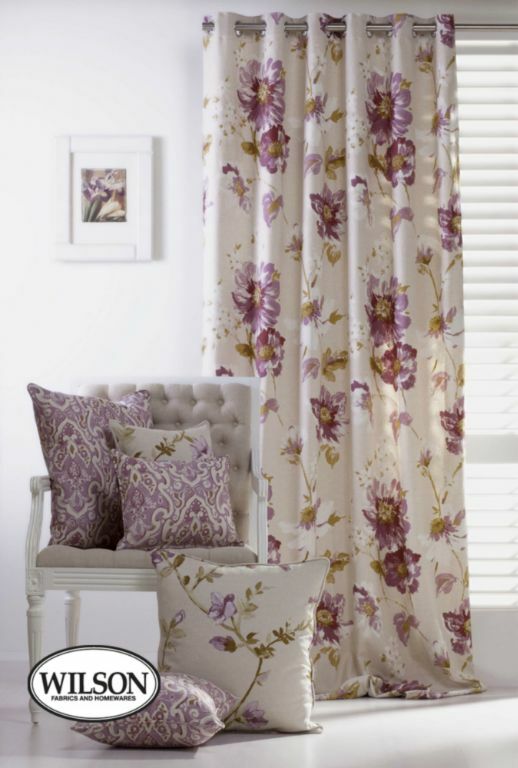 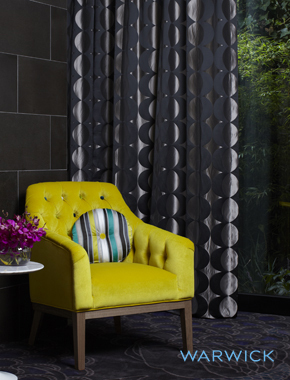 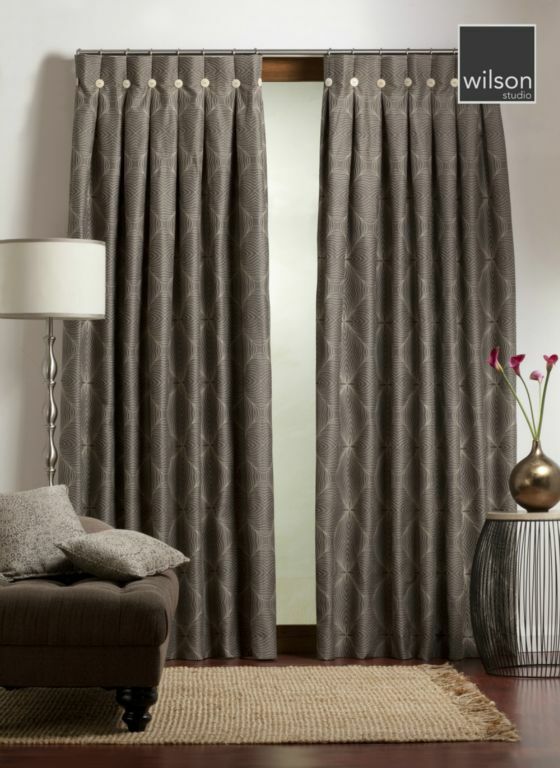 All styles of curtains and accessories are available and made to order. 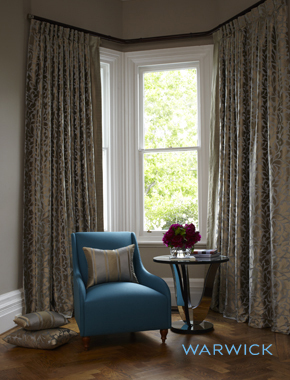 With a large range of fabrics on display in the showroom we can give a free measure and quote on any style of curtaining you may require. 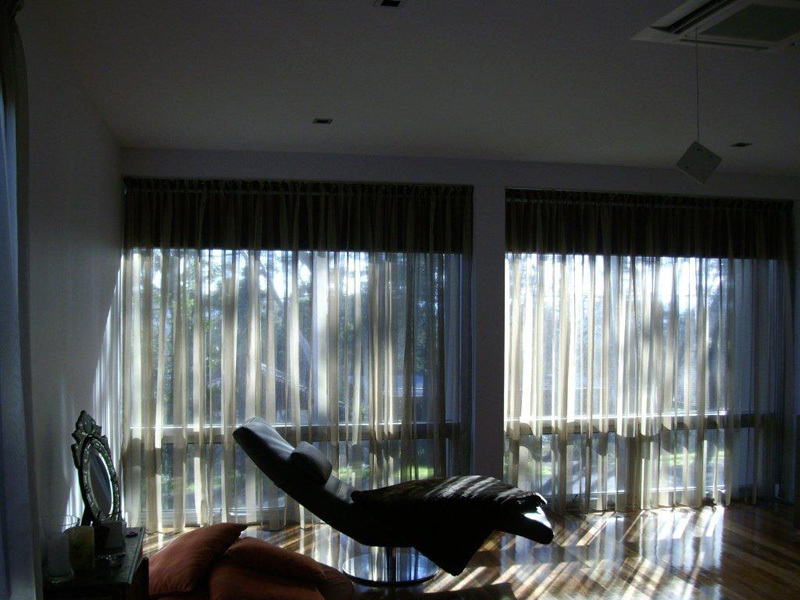 From the simple modern Grommett tape on Stainless steel rods to the traditional swags & tails. 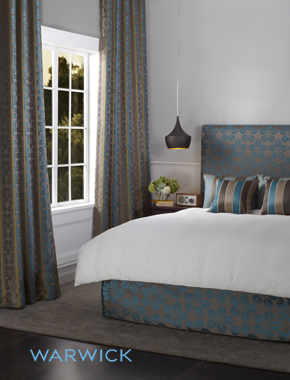 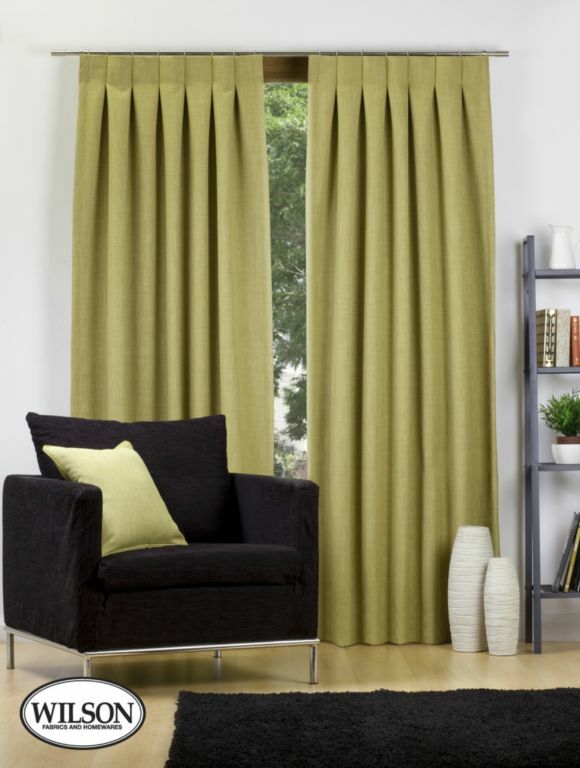 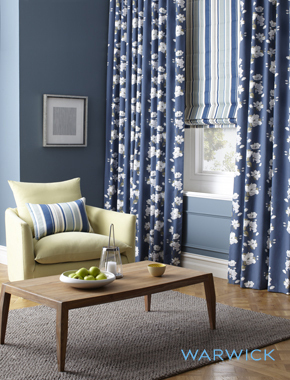 A simple modern look is straight pelmets with plain curtains of which there are plenty of affordable options. 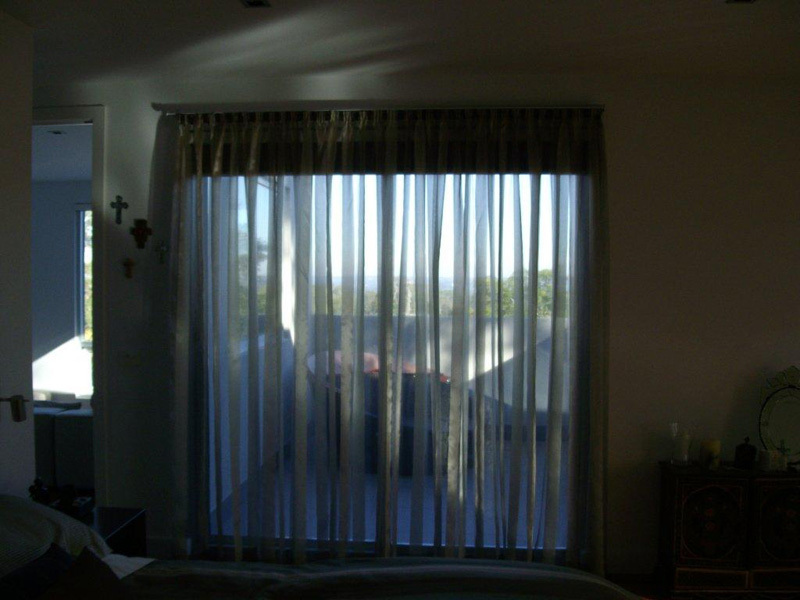 The curtains with a pelmet gives the best insulation of all window coverings.